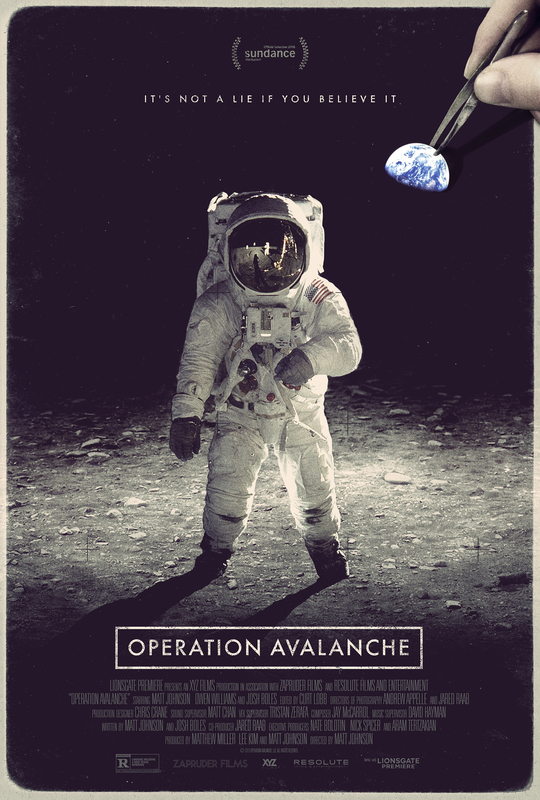 Brief Synopsis – Two CIA agents posing as documentary filmmakers help NASA fake the Apollo moon landing. My Take on it – This film was one that I never heard of before until Daniel Miles, a follower of mine on twitter suggested I watch it after seeing that I’m a fan of the US Space Program. When I read the premise, I was actually hesitant to want to watch this since I never believed the conspiracy theory that the Apollo moon landings were faked. They do a fair job trying to give credibility to this conspiracy theory and are able to make it work from a certain point of view. The story itself is presented quite well and even believably but at a certain point just gets a bit too wacky for its own good. The choice to make this film seem like a “found footage” movie that is almost entirely seen from the perspective of a camera works quite well since part of the premise of this film is the fact that everything being filmed much be done in a very secretive way in order to try and make the entire world (including those in Mission Control) think that this is really happening. As a fan of the US Space program history, it’s a bit hard to like many parts of this film because the purpose here is to try and show how this conspiracy theory might actually be possible to have transpired and therefore in effect try to debunk the truthfulness of it all. Bottom Line – Interesting idea that tries to give credibility to the famous Apollo landing conspiracy theory. The story gets a bit too wacky along the way, but the general presentation actually works on some levels. The idea to make this feel like a “found footage” kind of film works well also since most of what is being shown is meant to be done in a supposedly secretive way. The fact that I’m a fan of the history of the US Space Program makes it harder to like this film because it tries to debunk information about the truthfulness of it all.